Generally speaking, I prefer my food where I can see it. On my plate, right before eating it. I do, however, make an exception when it comes to skincare. 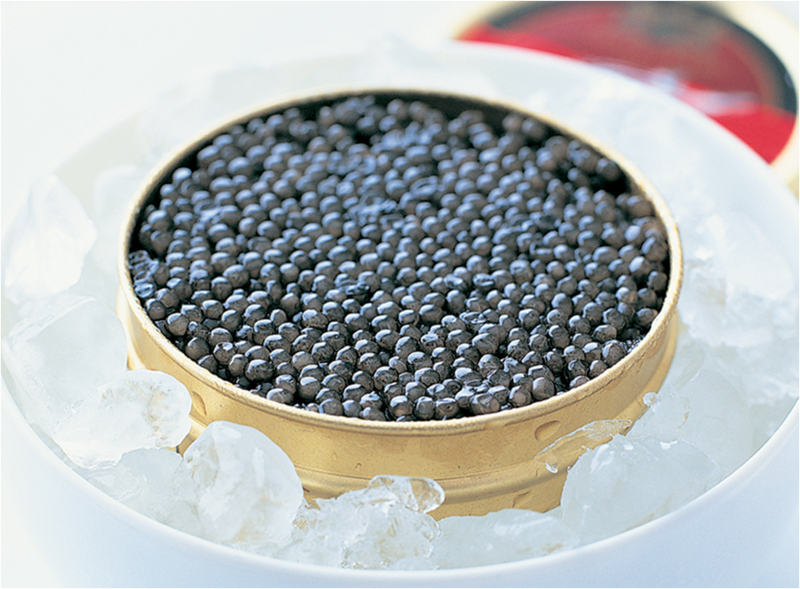 And caviar, more specifically. I’m not an aficionado of fish eggs (shudder) but, in the pursuit of eternal youth beauty a smooth complexion, I would happily spread it across my face if it helps to rejuvenate, renew, replenish. All the while praying that not a single little black ball falls into any facial cavity because that would be awful. Really quite awful. Stuffed orifices aside, I’ve long been a fan of how caviar has worked its way into the skincare and beauty industries but, until the last few weeks, never had an opportunity to experience the purported miracle effects myself. When it debuted in 1987, the La Prairie caviar collection was completely out of my reach, and, to be honest, my skin wasn’t in need of any back-up then. Good times. 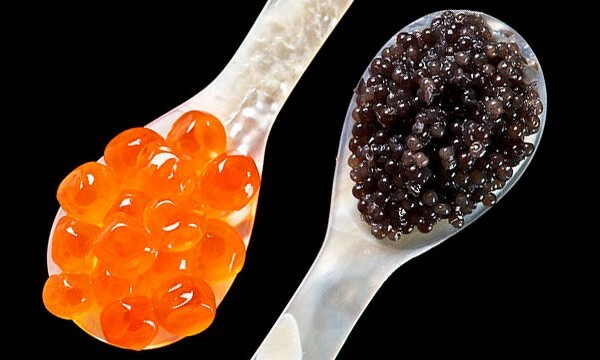 Long considered one of the most decadent foods known to man, caviar is (in essence) salt-cured fish eggs which is traditionally eaten as a garnish or a spread. One could define it as luxury by the spoonful. Or is it by the faceful? 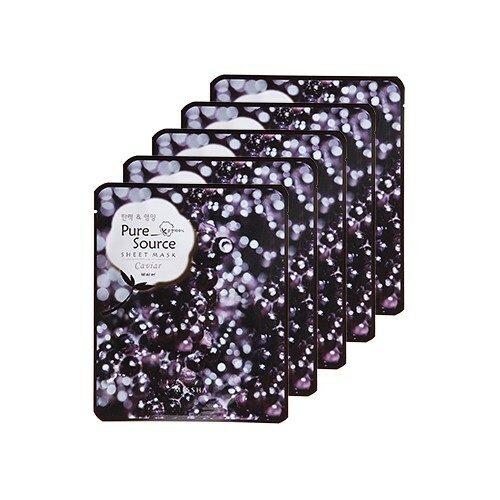 With the promise of firmness and anti-ageing and improved elasticity and silken smoothness this oceanic delicacy brings to mind, firmly entrenched in my mind, I started hunting for caviar sheet masks. And found these. How was it, you ask? Well, I wasn’t impressed. The sheet masks weren’t as creamy (or lotion-filled as the many others I’d tried) and dried up very very quickly. Beyond the relaxing feel they imparted while on my face, I didn’t feel or see any particular improvement/effect after 20 minutes, even 5 packs later. p/s I’m still saving up for this and this. I have to see if what Mrs Pitt has been preaching is all that. Previous PostMe In Jogger Pants? No!!! !